Join this free online course to learn and experience how SAP Cloud Platform works. If you’re interested in developing and operating innovative cloud applications, learn how SAP Cloud Platform and its capabilities and services can support you to achieve your goals. Since its introduction in 2012, [SAP Cloud Platform] has been continually improved and additional functionality has been delivered. In this basics course, you’ll get an overview of the platform in its most up-to-date state yet, including the [Cloud Foundry]-based offering. : https://cloudplatform.sap.com/ "EXTERNAL" : https://cloudplatform.sap.com/capabilities/runtimes-containers/cloud-foundry.html "EXTERNAL"
Since its introduction in 2012, SAP Cloud Platform has been continually improved and additional functionality has been delivered. In this basics course, you’ll get an overview of the platform in its most up-to-date state yet, including the Cloud Foundry-based offering. In week 1, we’ll start with a theoretical introduction to SAP Cloud Platform, its value proposition and use cases. We’ll also cover its architecture, capabilities, and data center strategy. This part of the course is especially interesting for IT decision makers, but should also be valuable for application developers and operation experts as it provides a broad understanding of the platform. In the following weeks, we’ll go deeper into applications, persistence, connectivity, and security, with theory and practice. In the final week, we’ll cover the IoT and Mobile Services offering, as well as the new services for Workflow and Business Rules. This course is applicable to learners with all levels of knowledge about SAP Cloud Platform. Even if you’ve joined a previous version of this course or other courses about SAP Cloud Platform before, this course should be interesting for you because for the first time, it also covers our Cloud Foundry-based offering, as well as some new services like the offering for Workflow and Business Rules. 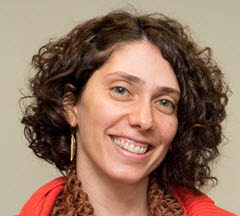 Liat Borenshtein is a senior software developer in the SAP Cloud Experience team. Liat has over 10 years of experience in developing software, and has been a part of the SAP Web IDE team since 2015. 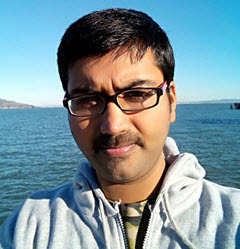 Manjunath Baburao is a product manager in the SAP Cloud Platform (SAP CP) Core area, focusing on data management topics like SAP HANA, SAP ASE, PostgreSQL, MongoDB, and object storage on SAP CP. 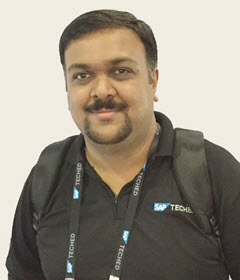 He is also an SAP Cloud Platform Community moderator, social media moderator for @sapcp on Twitter, and the SAP CP podcast host for the APJ region. 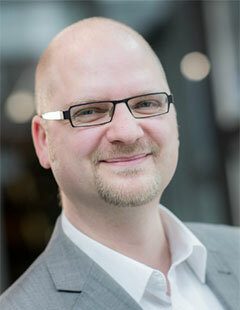 Martin Grasshoff is an area product manager for Mobile technologies in SAP Cloud Platform UxP. 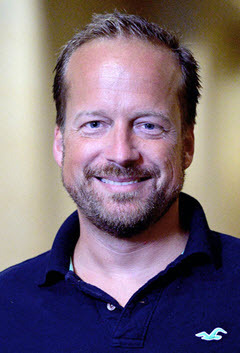 His focus topics include the evangelization of Mobile and the enablement of developers on the customer and partner side. 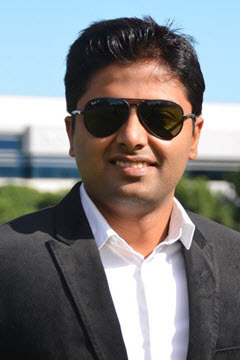 His development background and strong communication skills are a proven asset for customers and developers. 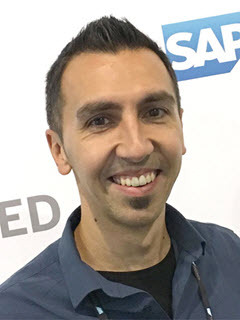 Matthieu Pelatan is a product manager for SAP Cloud Platform, focusing on end-to-end scenarios to extend SAP S/4HANA and SAP Business Suite with SAP Cloud Platform. 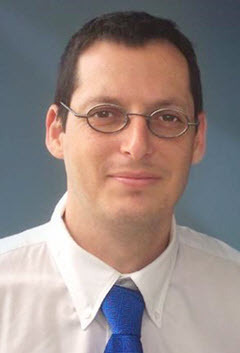 Raz Korn is a product manager in the SAP Cloud Experience team, focusing on SAP Web IDE. He has over 15 years of experience in product management, driving go-to-market and customer activities and working in close contact with the development teams on the feedback. Stephan Schluchter is a product manager for SAP Cloud Platform Workflow and SAP Cloud Platform Business Rules. His focus is on enabling customers, partners, and colleagues on these services. 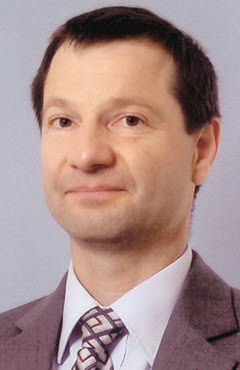 Stephan has more than 10 years of experience in the BPM domain, and is a regular speaker at international conferences. 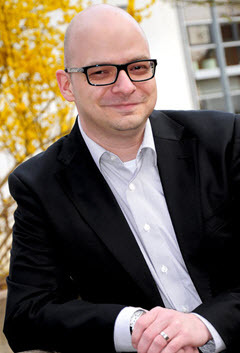 Udo Paltzer is a product manager for SAP Cloud Platform Internet of Things and Integration. He is also a central contact person for IoT and Integration for various SAP user groups such as DSAG , ASUG, and the International Focus Group for Integration. This course was held from Sep 05, 2017 through Oct 25, 2017. This course was rated with 4.28 stars in average from 1124 votes.